How do I convert my scan to [3D FORMAT]? Once you've installed this program, the conversion process to most other standard file formats is quite simple. 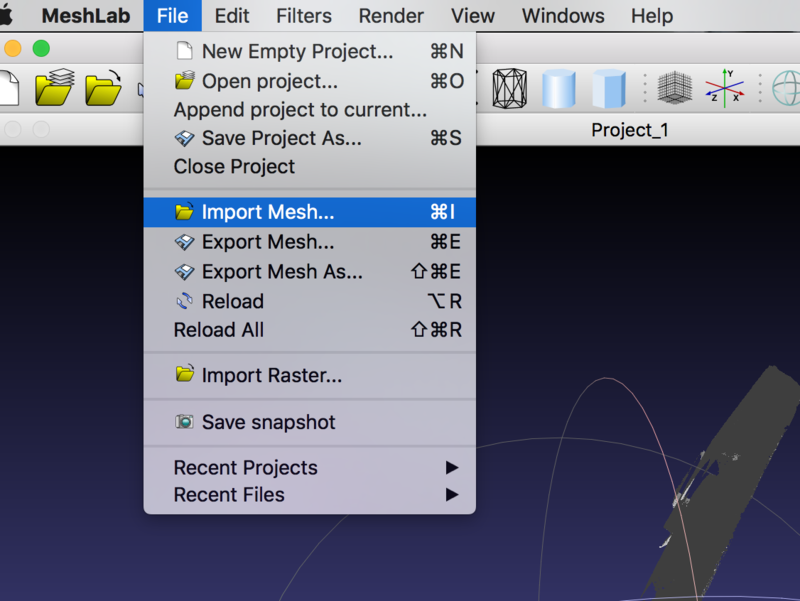 Simply open the scan you'd like to convert using File -> Import Mesh -> [Your file]. Then, select File -> Export Mesh As ... -> [Pick your desired file type and rename].